Named a U. S. Chamber Blue Ribbon Small Business, Glory House Catering and Bistro offers a lunch buffet in the Bistro Monday through Friday from 11 am to 2 pm. The menu changes every day but offers freshly prepared salads, soups and entrees each day. Walk in to-go orders are welcome. Check the website for special Elvis dinners and brunches featuring Kraig Parker! If you have catering needs, Glory House can cater at your site or offer their Irving Heritage District facility for events for 40-170 guests. 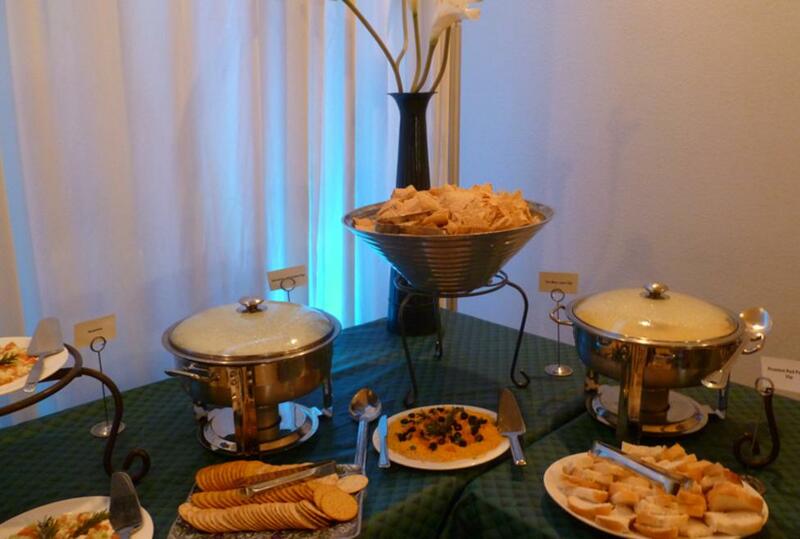 Staff can handle hors d'oeuvres and simple snacks to full sit-down plated dinners.